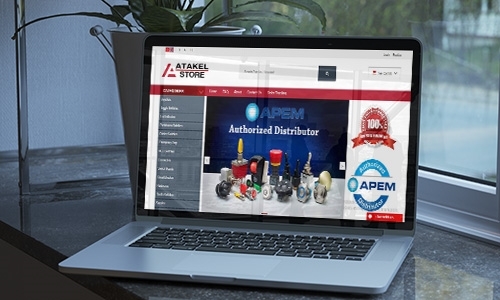 www.atakelstore.com has started to serve all over the world. 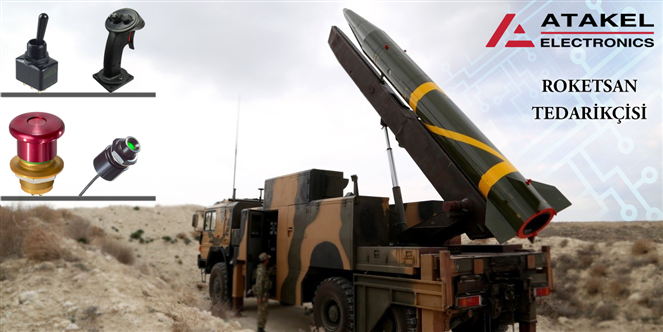 We are glad to be distribitor of Roketsan which is a leading technology provider for Turkish Defense Industry. If you need a partner, you can rely on us. Military Connector, Military Switch, Joystick, Relay, Circuit Breaker, EMI-EMC Shield, Naval Display, Military Display etc. 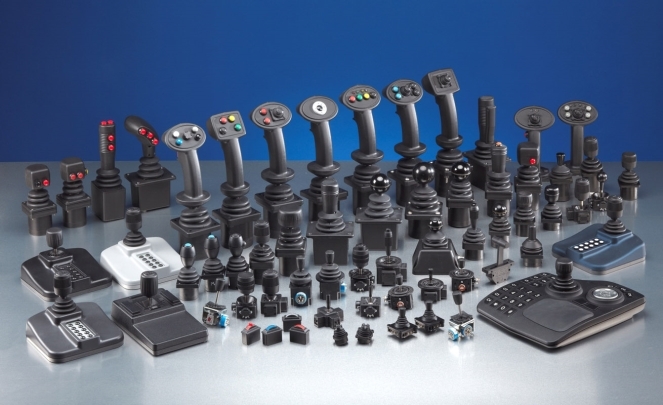 Joystick, Switch, Indicator, PCB, Sealed Tact Switch, Industrial Connector, CMM Joystick, EMI-EMC Shield, Gasket, Conductive Slicon etc. Switch, Joystick, Rigid, PCB, Gasket, Conductive Slicon, Memory, Tact Switch, DC-DC Converter, AC-DC Converter etc. TS Series Thumbstick - with LED backlighting style actuator and with a total current draw no greater than 16mA. 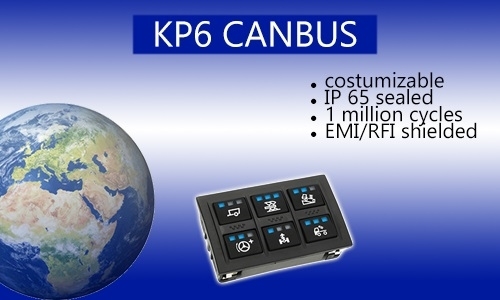 It is suited for wireless remote control applications where visibility is low and battery life are critical. We have moved to our new bigger office to give better service to our customers and suppliers. Because of the demand of industrial market, ATAKEL started to keep USB and RF45 waterproof connector in their stock. ATAKEL continue to be your best connector solution partner. Our company has been chosen as the best distributor for NAO (New APEM Projects) for 2016 in 2016 at APEM Distributor Awards given by APEM. Our company, which started to distribute Electronics-Electromechanical Components in 2012, continued aggressive sales growth in 2016 as it was every year. ATAKEL decided to be a main sponsor of ITU Solar Car project. We are proud to be part of this project and I wish the whole team continued their success. 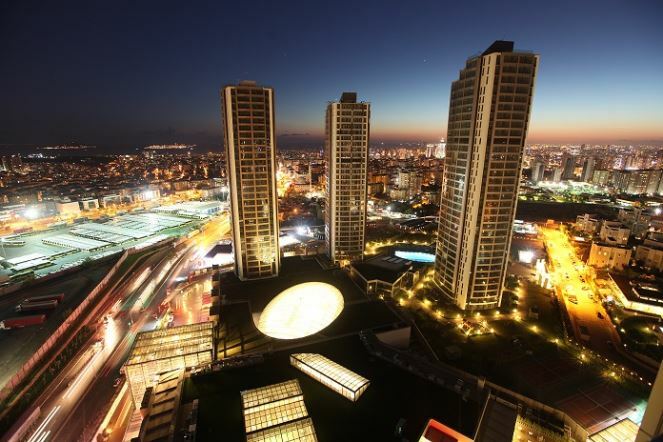 ATAKEL became the sole distributor of LJV (http://www.ljv.cn/en/ ) in Turkey. LJV is an expert manufacturer of Potantiometer, Rotary switch and Encoders for automotive, medical, marine and industrial applications. ATAKEL became the sole distributor of MATSUO in Turkey. Japan based company MATSUO is an expert manufacturer of temperature sensors for medical, marine and industrial applications. Back in 2012, Atakel Electronic started with just a few employees. Over the years, our employee numbers have grown significantly, along with our clientele. With this growth came the need for bigger office space. So, at the beginning of 2015, ATAKEL decided to move its headquarters to a more spacious unit on the 6th floor of the Brandium Office Tower. ATAKEL and NSI signed distributorship agreement for Turkish market. 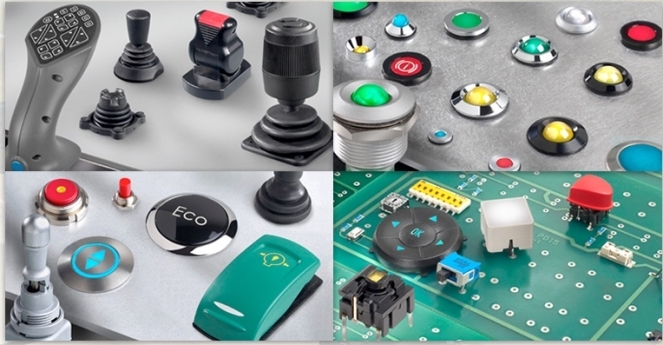 Belgium based NSI is an expert manufacturer of Keyborad, trackball and custom switch panels. SUGEKO is an ATAKEL Electronics Group company. A young and dynamic distributor, SUGEKO, specializes on waterproof connector technologies and works with local stock. ATAKEL launched Facebook page which is include their projects, products and news. Pls follow us. APEM Vice President Jim Copper and Sales Manager Jean Julien Peria, visited ATAKEL Electronics. They visited major customers including Aselsan and OTOKAR with ATAKEL general manager Erkan Varol and conducted meetings with design engineers for the ongoing and new projects. ATAKEL became the sole distributor of ISIC Displays in Turkey. 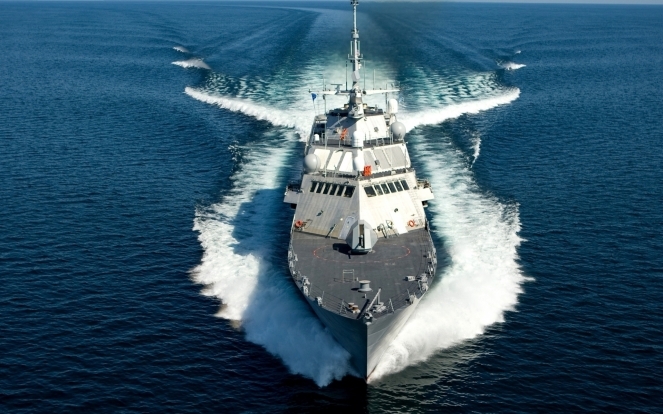 Danish-based company ISIC ( http://www.isic-systems.com/ ) is an expert manufacturer of ruggedized computers and monitors for defence, marine and industrial applications. Atakel general manager, Mr. Erkan Varol, visited APEM headquarters in Toulouse (France). He participated in technical training on panel and PCB switches, joysticks and indicators. Mr. Varol also provided suggestions to the APEM design team for their products in development. Atakel Electronics participated at the 11th International Defence Industry Fair (IDEF 2013) with four employees. Our team observed the cutting-edge products of the Turkish and international defense companies. We had the pride of seeing that the components, which we have distributed, were being used in many products. ATAKEL Electronics continues to attend major industrial fairs to become a recognized distributor company in its interest areas. Recently, World of Industry - Automation (WIN 2013) organized in Istanbul was attended by the ATAKEL team. WIN 2013 is the leading fair in high-growth ares of Automation, Electrotech, Hydraulic, Pneumatic and Materials Handling. ATAKEL acquired contact information of many valuable potential customers at this fair. In EUROPORT 2013 (12th Internationla Maritime Exhibition), ATAKEL members interacted with the representatives of Turkish maritime industry and suggested solution for human-machine interfaces.